Imagine Cersei’s face when she realises her forces have been burnt to cinders, just as she thought she had crushed the opposition. 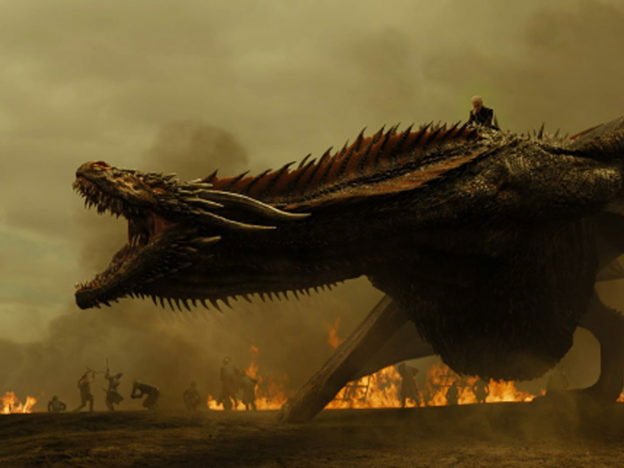 Not only were her newly victorious soldiers crisped to death in their armour, the vital food and supply chains for Kings Landing have been destroyed. She had banked on her deep understanding of brother Tyrion’s way of strategising, keeping two steps ahead while obliterating her enemy’s allies. Luckily for Cersei, the gold pinched from Highgarden during the execution of Lady Olenna has reached Kings Landing safely. She is now be able to pay back the Iron Bank, clearing the Lannisters of their debt. 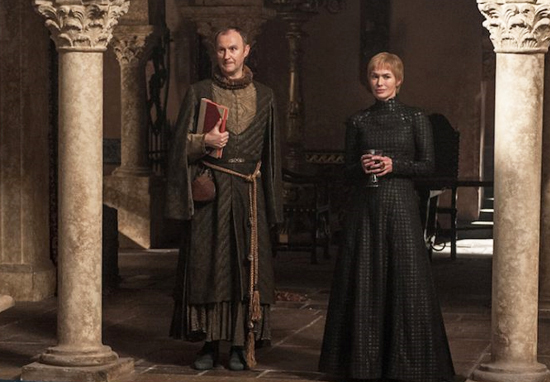 The plans Cersei had to expand her armies and territories can now begin, with the help of Iron Banker Tycho Nestoris who has promised her the funds needed to hire The Golden Company. Cersei is crossing her fingers The Golden Company will help her to regain control over chaotic Westeros, securing her tyrannical reign for good. 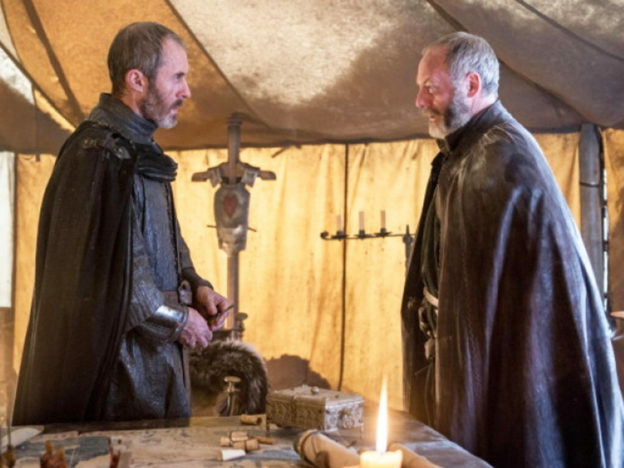 If The Golden Company sounds familiar to you, that’s because you will recall Stannis Baratheon and Ser Davos’s conversation back in season four, when the pair were plotting to lay siege to King’s Landing. Davos suggested they hired 100,000 of The Golden Company’s soldiers, in a bid to swell their numbers. However, proud Stannis was insulted at the thought of using sellswords to fight for the iron throne and refused. True Game of Thrones nerds will also remember Jorah Mormont having spent time with The Golden Company, before beginning work for Daenerys’ brother Viserys. Book readers will remember a story-line in the novels involving a supposed long-lost, surviving Targaryen child, Aegon. However, like many intriguing plot lines (Lady Stoneheart, anyone? ), Aegon was never introduced in the TV series. #GameOfThrones Cersei mentioned the Golden Company in episode 4. Could this be where Gendry (Baratheon) has been since he vanished? It’s clear The Golden Company is an important part of Westeros life, but until now it has not been fully explored, having only been alluded to. Will this be the key to Cersei holding on to the Iron Throne?